Usually I keep my two blogs at Whole Life Gardening and Garden Wedding Expert pretty separate. The former, as regular followers know, is intended to celebrate the garden and how it is connected to everything else in our lives. The latter celebrates garden weddings and offers tips to those who are planning an outdoor rehearsal dinner or ceremony. Tonight’s post over at GWE has relevance to anyone who is tending a landscape. 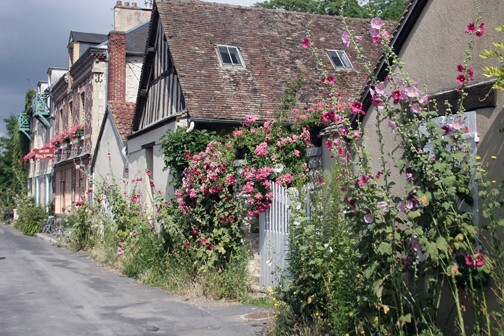 Whether you’re planning a garden event or not, take a stroll down this French country lane over at my other blog, and take the final sentence to heart. 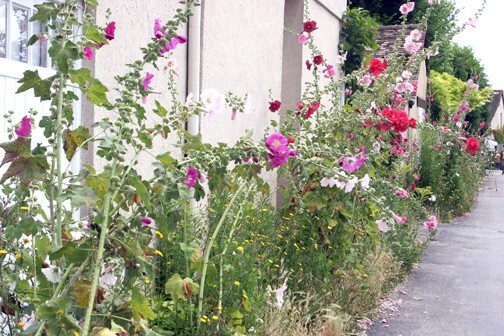 What advice does this French country lane have for YOUR garden? A great deal. Please stop by GardenWeddingExpert.com and find out! Another lesson from a different angle: Don't be afraid of a dash of red!